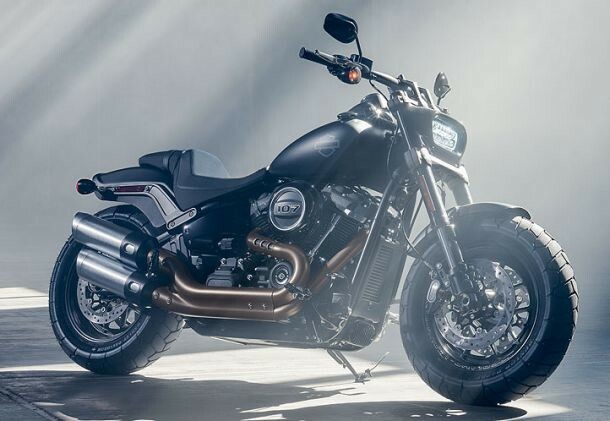 Indianapolis Southside Harley Davidson is a Full-Service Harley Davidson dealership - featuring new and pre-owned HD motorcycles, Genuine Harley Motor Parts and Accessories, Screamin' Eagle Performance Parts, Genuine Harley Davidson MotorClothes® Merchandise and Apparel. 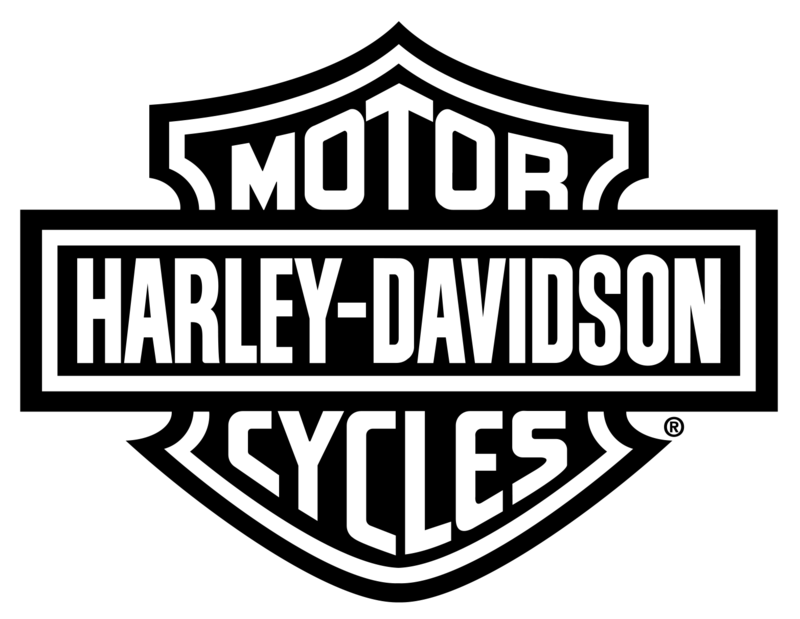 We have factory-trained, certified Harley Davidson service technicians with over 180 years of combined HD service expertise providing: maintenance, performance work, accessory installation, extended service repair, warranty and insurance repair, dyno tuning, and anything else your Harley Davidson or Buell motorcycle might need. We are committed to providing quality workmanship that exceeds your expectations.